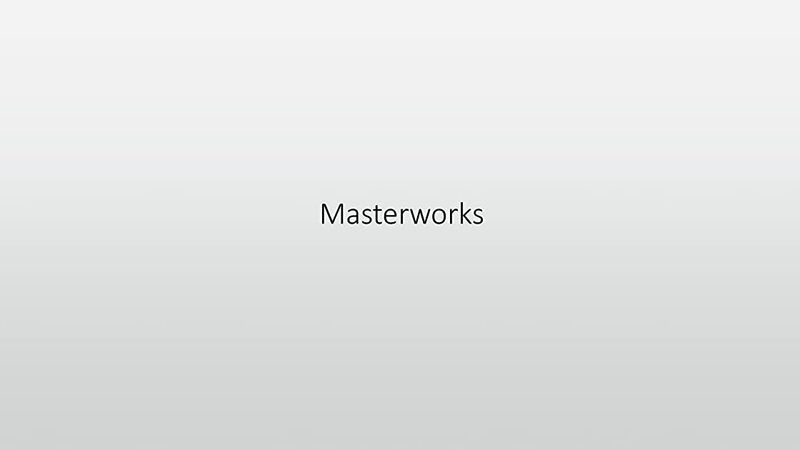 Masterworks from the Great Museums of the World is one of the most successful series about art. The original, with improved image quality, takes us on a fascinating journey through the history of art. Comprehensively illustrated and compellingly presented, the 10min short art surveys provide a deeper insight into the masterpieces of painting.